If you have ever suffered some form of micro-trauma that has affected your muscle tissue, tendons, ligaments, fascia, or nerves, someone may have recommended Active Release Therapy to you. If not, consider this your Active Release Therapy Ottawa guide. What Is Active Release Therapy? Active Release Therapy is an innovative soft tissue massage approach that applies the Active Release Techniques (ART) to the treatment of muscle, tendon, ligament, fascia, and nerve damage. Whether your Chiropractor is using ART to treat an injury resulting from micro-trauma or simply from an overused muscle, conditions can be resolved quickly and permanently if performed by a professional. What Are The Active Release Techniques? To properly identify and treat trauma or injury using the Active Release Techniques, there are 500 unique procedures we perform that are specific to the area of pain. As you can guess, it would take a long time to list them all. What Injuries Can Active Release Techniques Treat? As mentioned before, ART can be used to treat severe injuries or symptoms relating to an overused muscle. As a result of these injuries, your body will produce dense scar tissue in an attempt to heal itself. Unfortunately, the scar tissue is tough and dense thereby preventing affected areas from moving freely. What Are The Signs That I Might Need Active Release Therapy? A loss of strength, pain, numbness, tingling, or weakness in the affected area are all signs that you need Active Release Therapy. Alternatively, if you have frequent headaches, back pain, carpal tunnel syndrome, shin splints, shoulder pain, sciatica, plantar fasciitis, knee problems, or tennis elbow, ART can also treat these conditions. 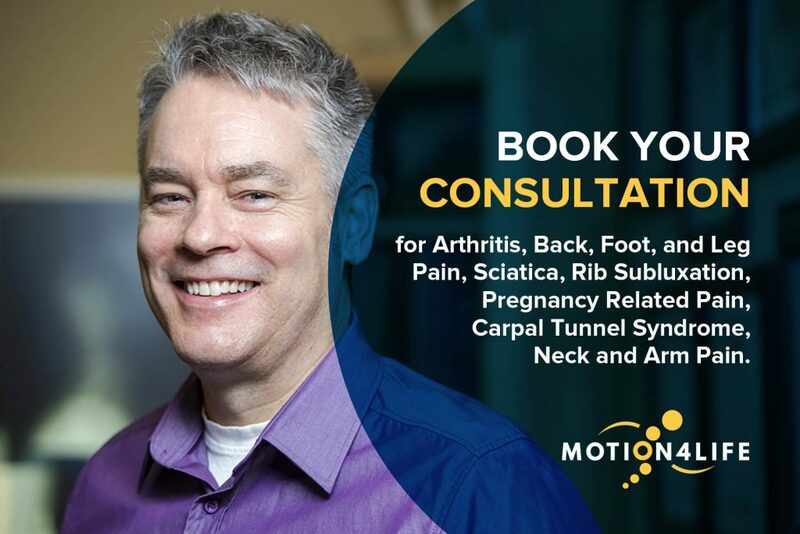 If you have suffered some form of micro-trauma as a result of a muscle pull, tear, collision, or you are feeling symptoms of overuse of a particular body part, contact Motion4Life today. We will evaluate the texture, tightness, and range of motion of the affected area and provide you professional treatment.